We are delighted to announce that 28 year old South African Daniel Swift will be our overseas player for the 2019 season. Daniel, who is a qualified coach, will be arriving next week to join our playing squad and will be a welcome addition to our coaching team. A social evening has been arranged on Thursday 18th at the Fleet Club to welcome and introduce Daniel to our senior players. A big thank you to the Persey family for providing his accommodation for the summer. 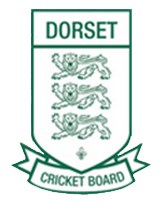 The senior team have one pre season game on Sunday 28th April at Broadwindsor. We hope to start outdoor training and net practice next week. Our first league game is at Witchampton on 4th May. After a very successful indoor season, the outdoor season starts on Friday 10th May with a Pizza and Processo/Pop night. All welcome to come and play/chat and see what we are all about. Absolute beginners very welcome - very relaxed and friendly atmosphere with no pressure. We have so many exciting opportunities this year - come and see if it is your cup of tea!! Our youth registration night is on Friday 26th April from 6pm at the Memorial Ground. 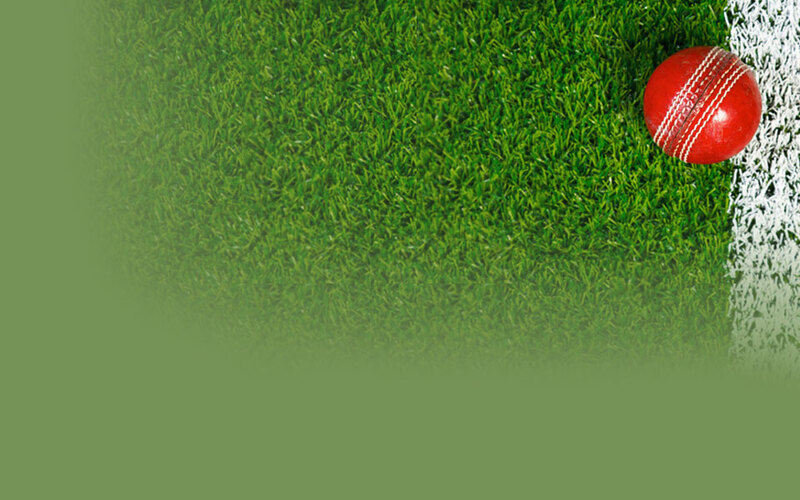 All youth players are required to register before the start of the season. Parents are encouraged to attend and have the chance to chat with members of the committee. Can parents please bring a plate of food to share. The night will also be an opportunity for youth players to meet and train with their respective coach for the season. Weather permitting, we also plan to run a youth training session on Tuesday 23rd April at the Memorial Ground from 6pm. 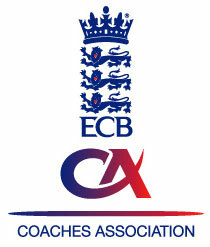 School cricket coaching sessions start after Easter. Ross and Daniel will be busy working and talent spotting at the following local primary schools: Broadwindsor, Parrett & Axe, St. Mary's Beaminster, Sticklands, Bridport Primary and Salway Ash. Let's hope some new players join the club as a result because we are currently short of under 11s.